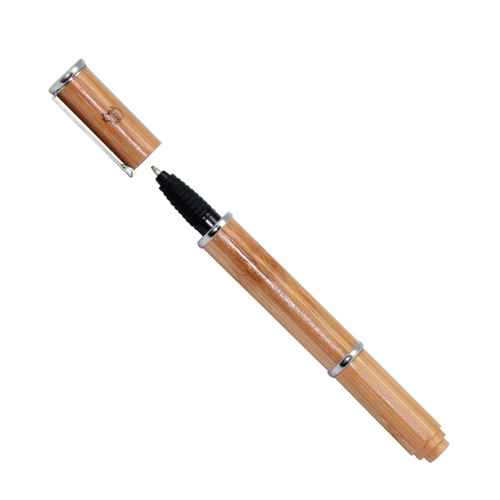 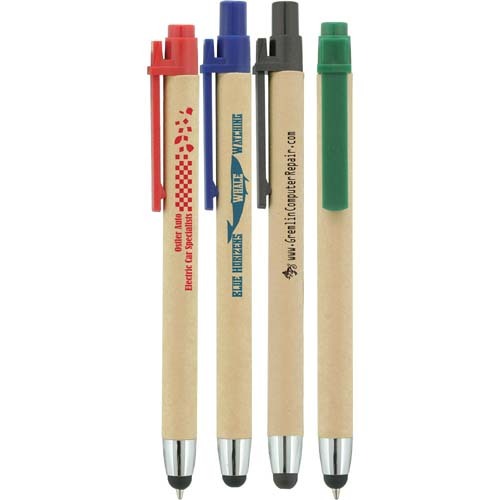 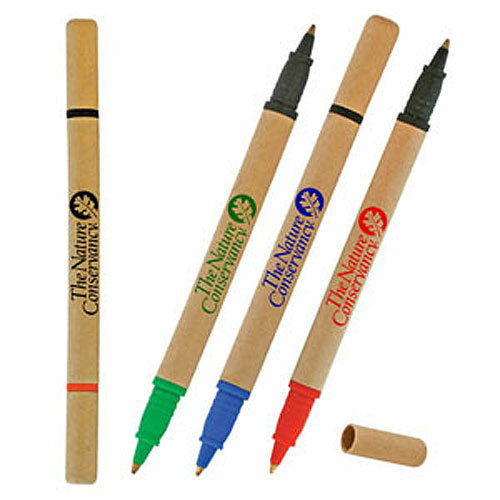 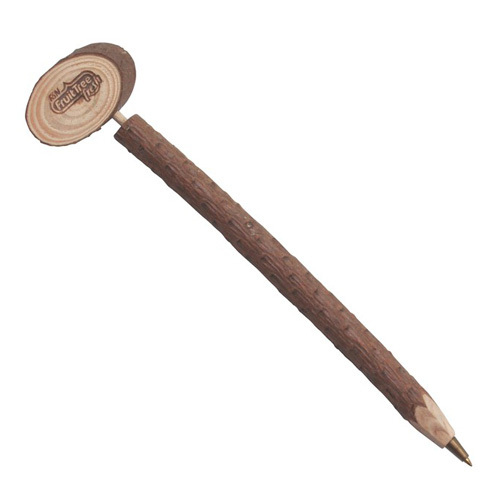 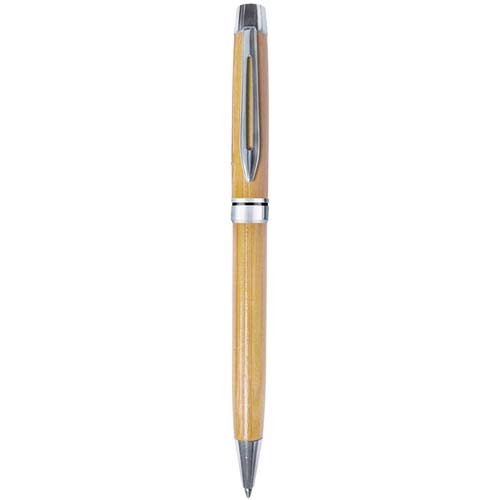 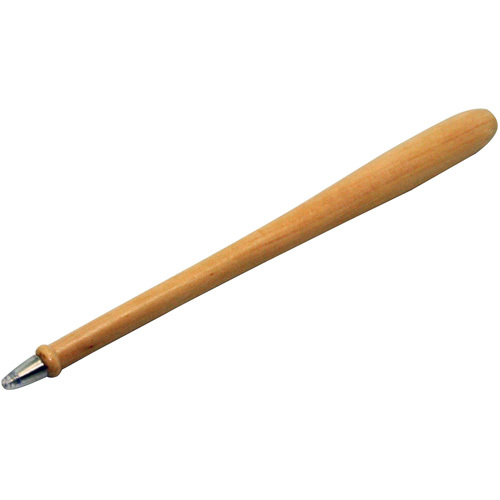 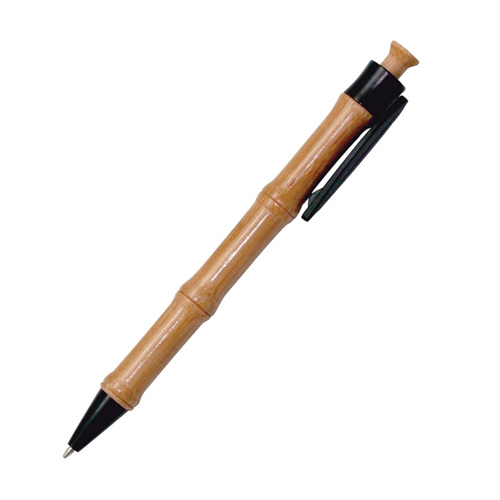 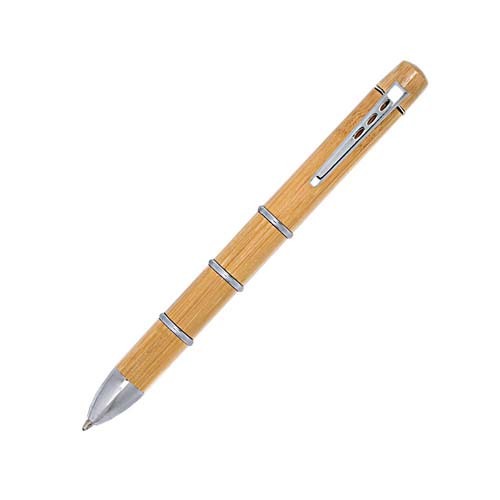 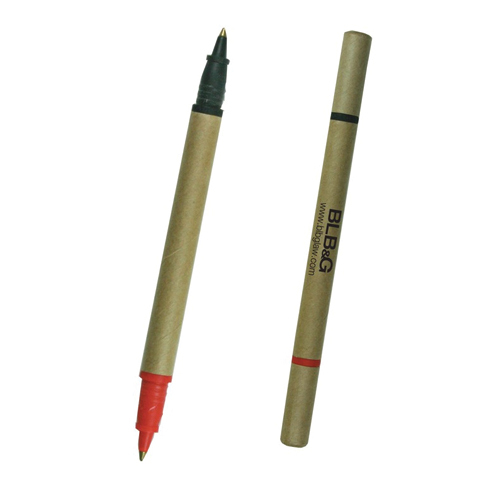 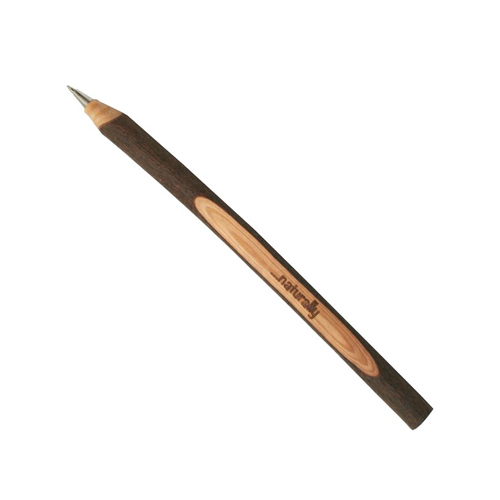 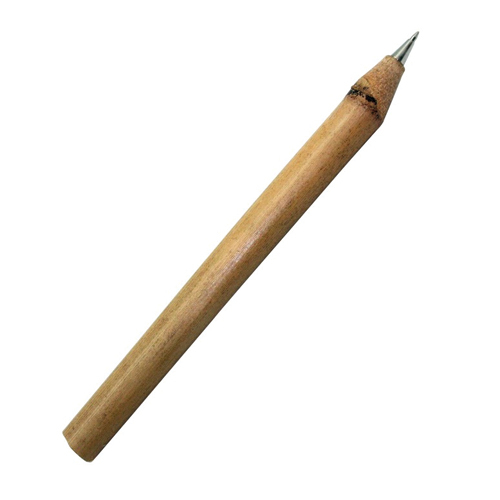 Eco Friendly Pens, Promotional Eco Pens, Recycled Paper Pens are pens made from recycled paper, corn, recycled plastic, wood, bamboo, pens made with 100% post consumer recycled content and biodegradable pens. 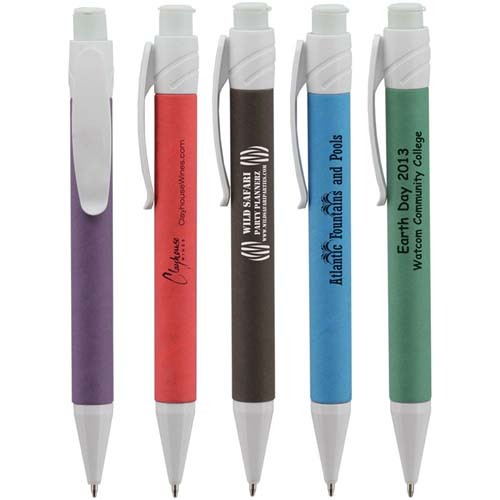 With the concern about the future of the earth, the demand to advertise your logo or message on our environmentally friendly pens are increasing. 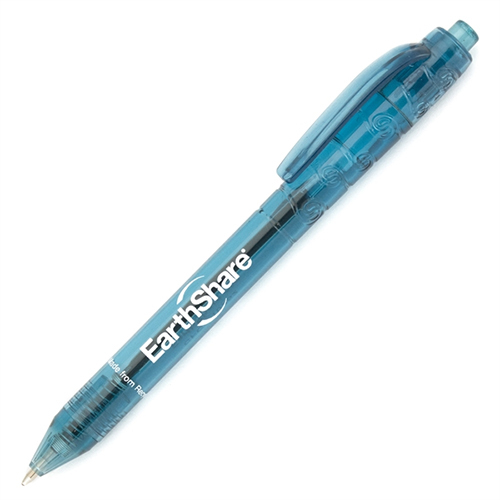 Our Eco pens are more affordable than ever. 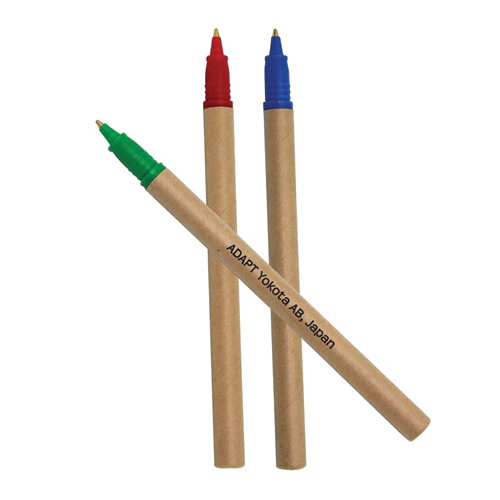 We all want to do our part. 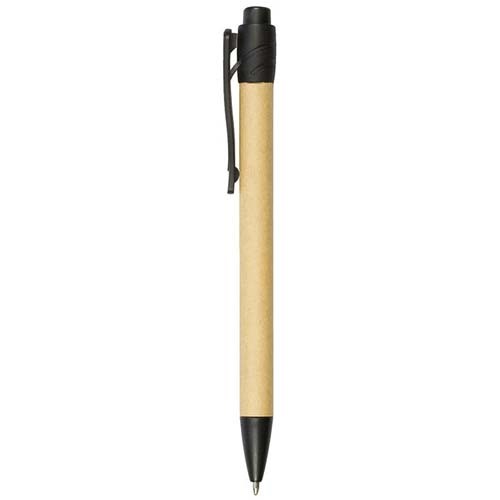 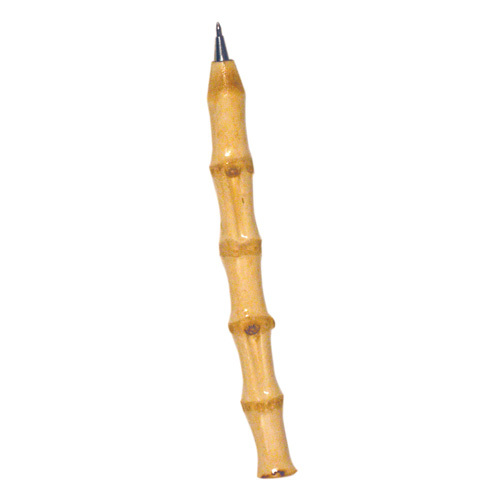 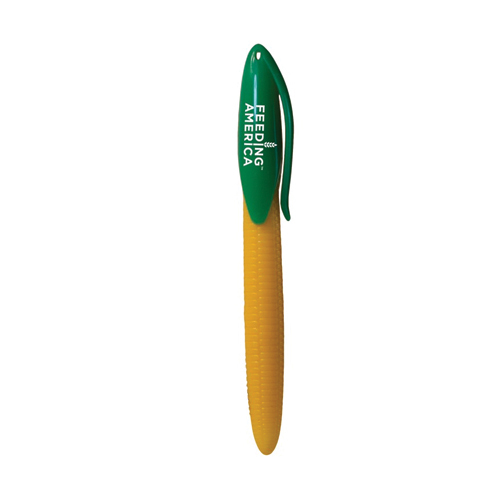 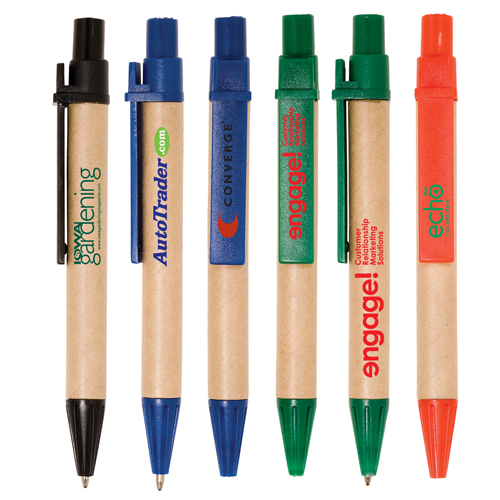 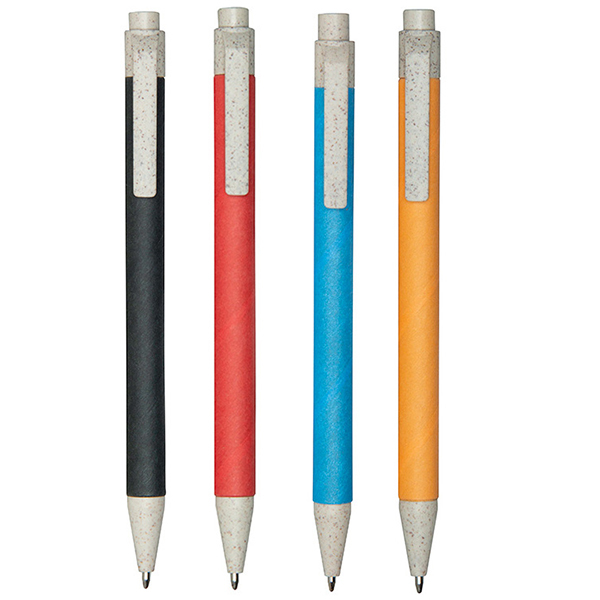 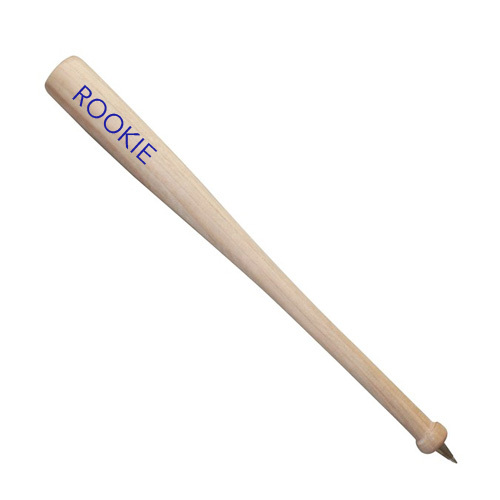 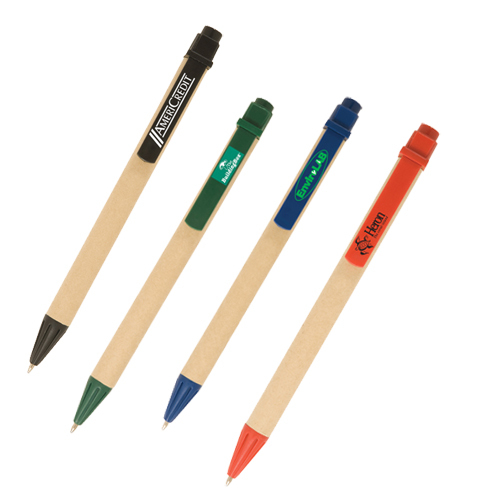 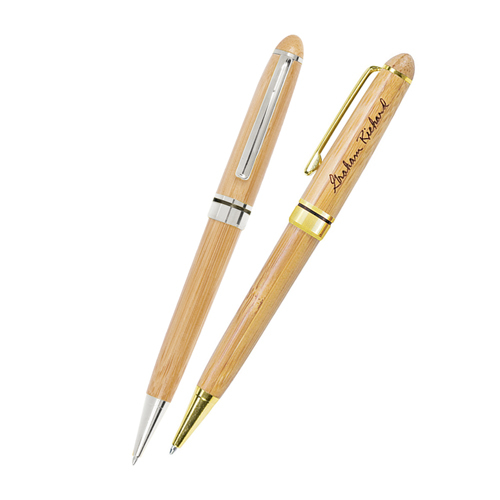 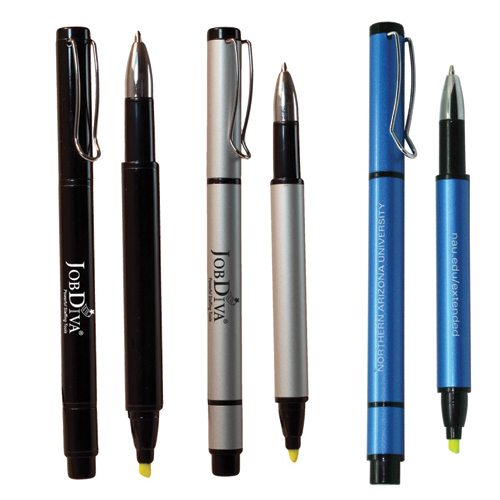 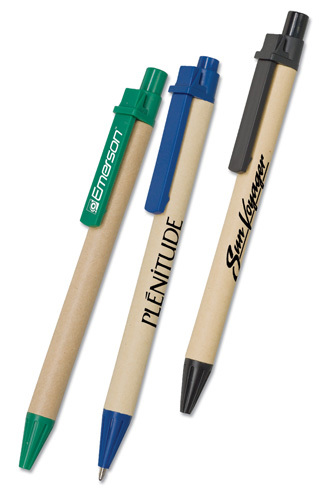 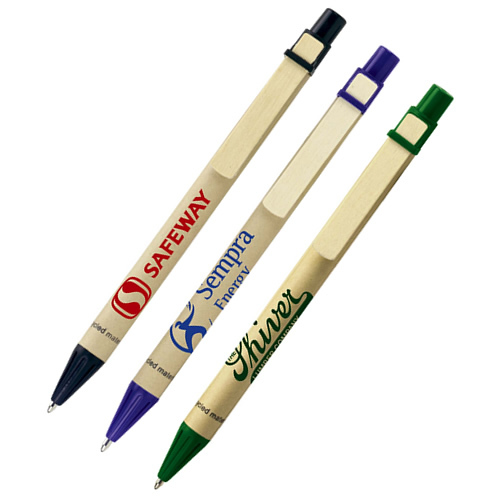 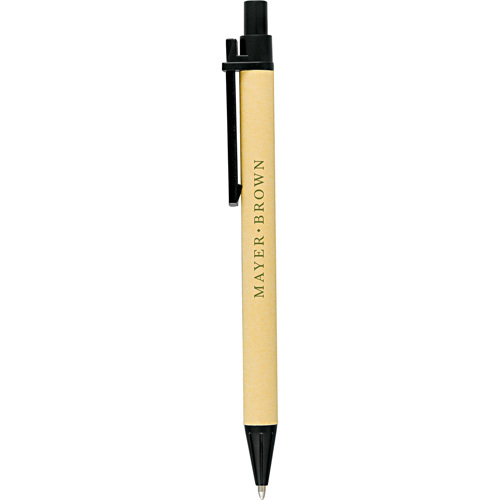 Garrett Specialties would like to help for offering our promotional eco pens at pricing you can live with. 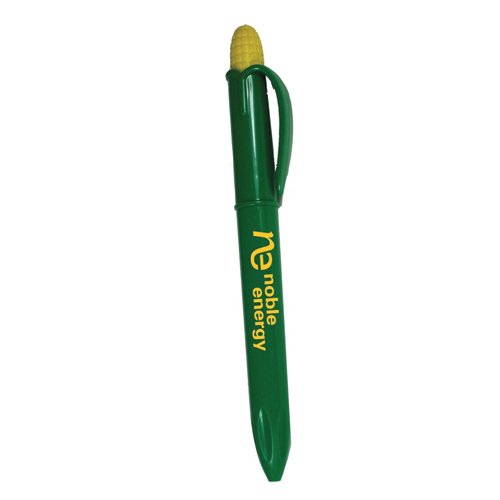 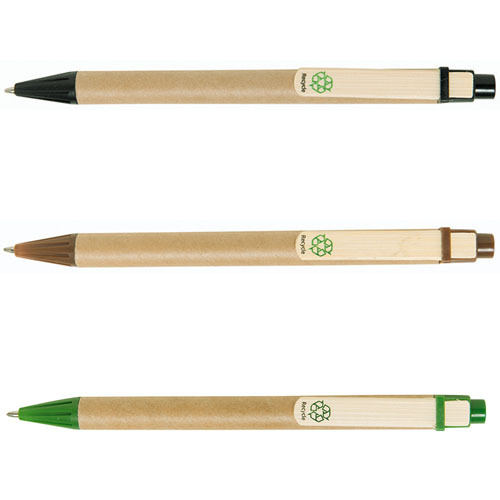 Please browse our go green pens.